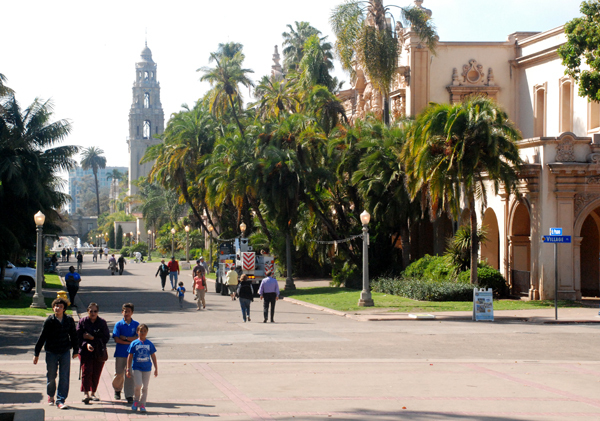 On Nov. 14, nearly 160 representatives of foundations, corporate giving programs, and individual donors gathered in Balboa Park for the San Diego Grantmakers annual conference to learn from national experts and local leaders about how to improve the impact of philanthropy in our region. It was a day of “Cultivating Philanthropy, Seeding Change” to develop the skills, knowledge, and connectedness of people who are passionate and strategic about their charitable giving. Nancy Jamison, president and CEO of San Diego Grantmakers. San Diego has fewer philanthropic institutions compared to Los Angeles and San Francisco, so it’s especially important that we work together to leverage our resources and attract outside funding to our region. The conference helps do that, as the largest annual convening for grantmakers in our region. 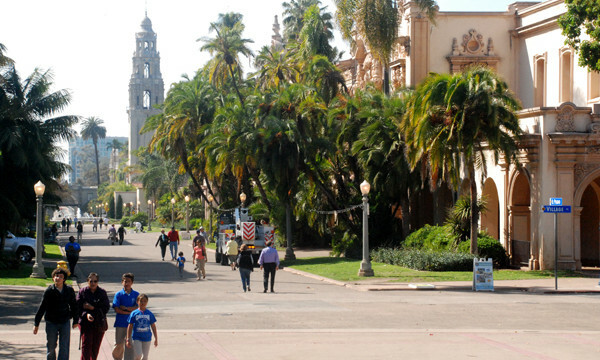 And since it takes more than money to fix the complex problems facing some San Diego communities, the conference also focused on how grantmakers can join with other sectors to tackle social, economic, and environmental issues. Expert speakers from the California Community Foundation, the Aspen Institute Forum for Community Solutions, The Pollination Project, Association of Corporate Contributions Professionals, and Deloitte shared examples of best practices and philanthropic and cross-sector collaboration from around the country and world. In the afternoon, a panel of local leaders from Qualcomm, ACLU of San Diego and Imperial Counties, the Chula Vista School District, The San Diego Foundation, and Moxie Foundation reflected on projects that are working here, like fighting obesity in Chula Vista schools and the development of the San Diego Central Library, as well as what remains challenging, such as the economic disparity between communities north and south of Interstate 8. Funders are increasingly eager to invest in bringing together different community stakeholders and problem solvers to identify the very best solutions. There was a lot of interest at the conference in identifying new and creative ways to collaborate — after all, we’re all in this together! San Diego Grantmakers also hosted a unique networking reception the evening before the conference that brought together and celebrated the work of funders and their nonprofit grantees. At the end of the day, we strive to strengthen and expand San Diego’s philanthropic network to make better contributions to our communities, and we hope this conference helped do just that. Nancy Jamison is president and CEO of San Diego Grantmakers, a membership association serving more than 100 grantmaking institutions and individuals. Grantmakers enhances the good work of its members by providing opportunities for collaboration, education, and advocacy.